The Churches in Minerva will host a Community Easter Sunrise Service on Easter Morning, April 21st. The Great Trail Church of God will host the Service at the Great Trail Golf Course, 10154 Great Trail Drive, Minerva, at 6:30. Come worship with other Christians at the dawning of a new Easter day. Refreshments will follow at the Great Trail Church. 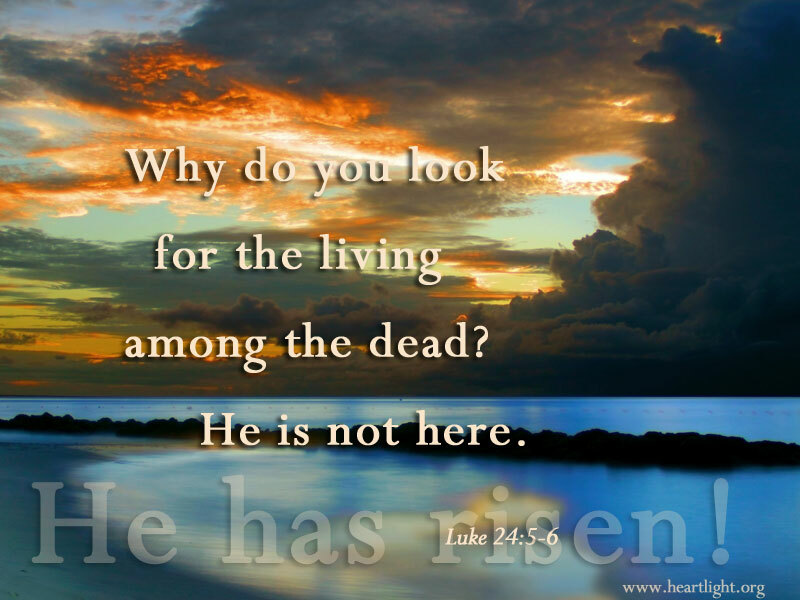 The Minerva UMC youth will bring us our early Easter Service, 9am, Easter morning, April 21st. There will be lots of special music and the Scriptures of the Resurrection, Don’t miss this special way to honor our Risen Lord. Refreshments, Coffee and Donuts for all following the Service.